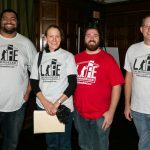 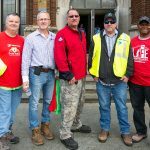 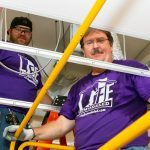 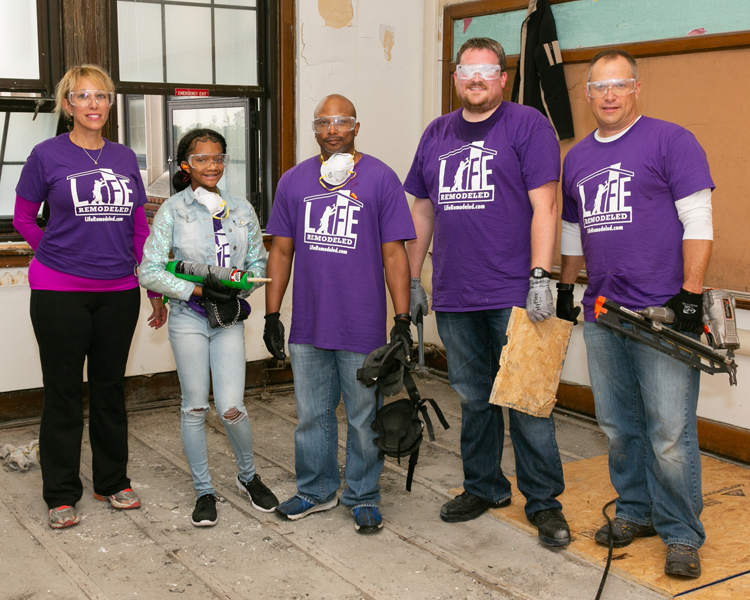 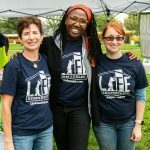 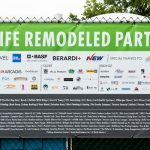 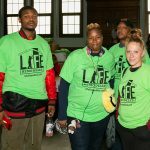 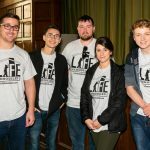 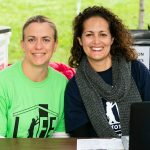 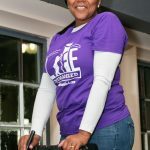 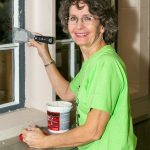 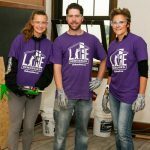 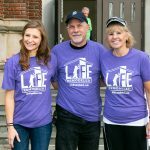 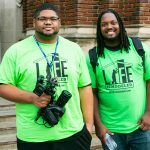 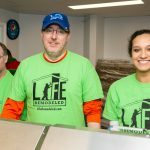 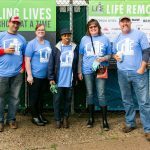 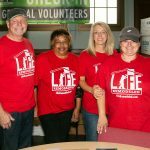 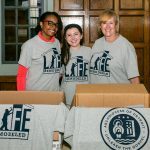 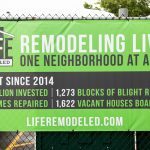 Life Remodeled, a Detroit nonprofit that invests about $5 million in cash, labor, and materials in one Detroit neighborhood each year, invested in the Durfee Innovation Society for its 2018 Six Day Project in early October. 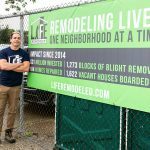 Life Remodeled leased the formerly unused Durfee Elementary-Middle School and re-purposed the building into a community innovation center that offers space for nonprofit organizations and businesses to co-locate, share resources, and achieve greater community impact. 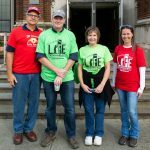 About 10,000 volunteers worked on the space and surrounding neighborhood during the six-day project.